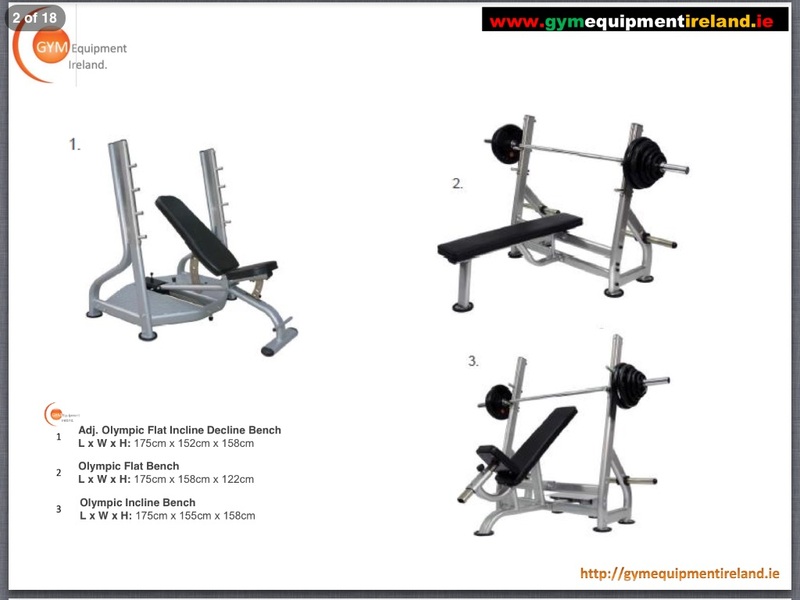 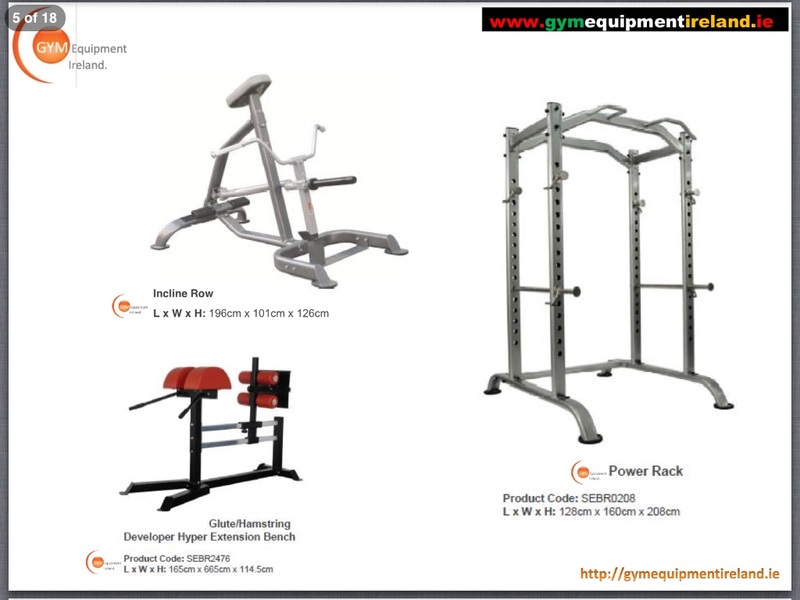 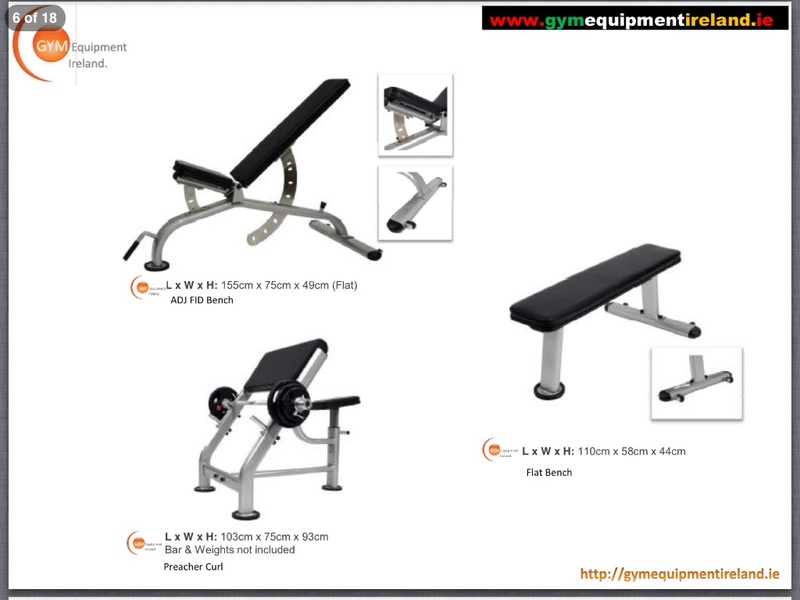 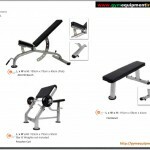 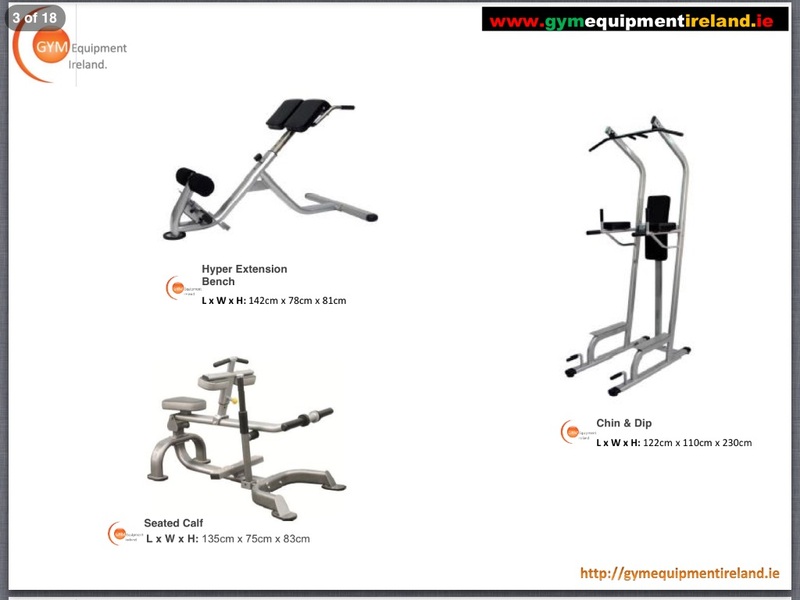 G.E.I Supply A full Selection of Benches, from Preacher Curl bench to Flat, incline or decline Olympic. 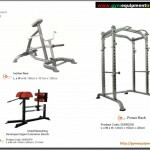 we can supply high end products with a top quality finish, to a small to medium budget with reliable and durable quality, this will depend on your available home or commercial budget. 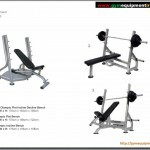 Please send us an email or fill out a form by pressing click here button. 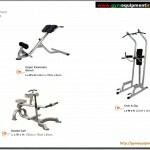 or ZOOM in by clicking picture.